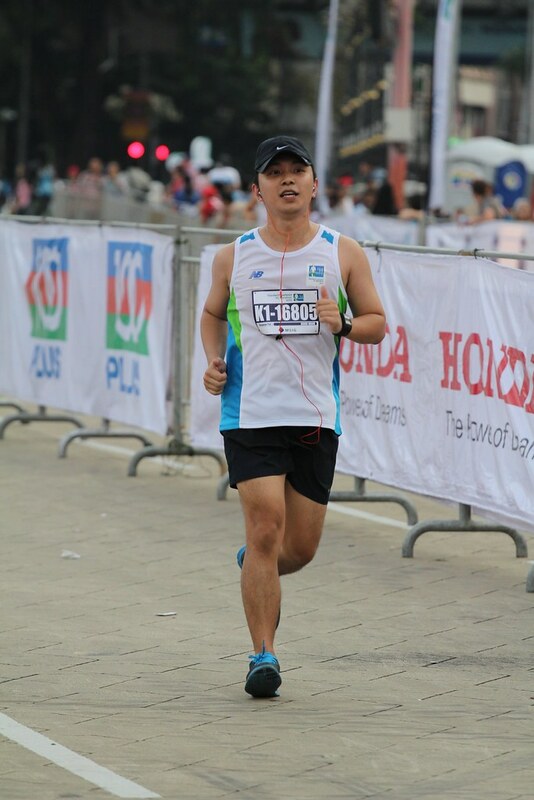 Last Sunday I ran the 10km (Speed) race at the Standard Chartered KL Marathon. It was such a great experience for me and I’m already looking forward to next year. I got a big kick weaving my way through the pack at the beginning of the race, running alongside thousands of fellow runners in downtown KL, disrupting traffic and running flat out at the finish line.